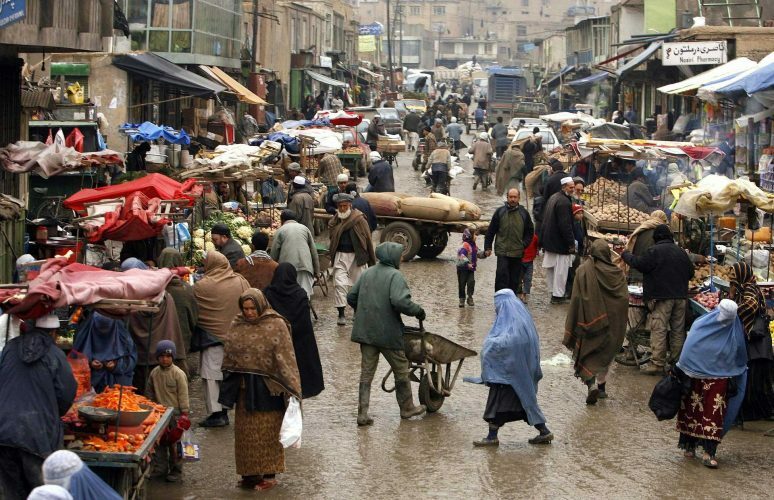 I grew up in Afghanistan, where my people, the Hazara, have been persecuted for hundreds of years. As a child, my school was burnt down and no Hazara were allowed to get an education. We were very poor due to the persecution of our people, and lived through winters without clothes or food. 17 years ago, we escaped across the border into Pakistan. Life was hard there too- we had a lot of financial difficulties and did not speak the language. Fortunately, one of my brothers had managed to reach Australia, and he sent us money to survive. While I was at English school, I met my future wife. Things worsened again when the Taliban arrived in the area of Pakistan that we lived in. We faced such persecution that my father in law escaped Pakistan and travelled to Australia by boat. He was eventually able to bring his wife and children over. My father-in-law tried to sponsor me to come to Australia to join my wife, but it was a very long and difficult process. I had lost my ID card when we fled Afghanistan, and had no passport. It was very hard to prove my identity. I couldn’t see my wife for a year and a half. It was very hard for us – we had recently married and really wanted to be with one another. There were no mobile phones or Skype back then, and international calling was very expensive, so we couldn’t be in regular contact. I lived in limbo for all of that time, and felt very depressed. Given my level of English, I found it very hard to understand what was happening, and didn’t get any news until the day I was told I had been granted a visa. That was one of the happiest days of my life. Once I arrived in Australia, I was granted a temporary visa which didn’t allow me to continue my education. I got a job in a factory, where I worked very hard. When my permanent visa came through two years later, I returned to my study, and eventually earned enough to repay my father-in-law for his help. I am lucky and grateful to be safe in Australia. However, it is hard for me to be truly happy when most of my friends and family are back in Afghanistan. Three months ago my brother sent me a threatening letter that he had received from the Taliban, extorting money from him. He has also been receiving threatening phone calls and is very frightened. I’m so worried for his safety and I wish that I could help, but the policies in Australia are making it harder and harder to bring family members to Australia. I won’t be able to live in peace until my family are safe too.